Throughout history, dining rooms played a central role in a home, designed to display personal and official affinities of the homeowner. 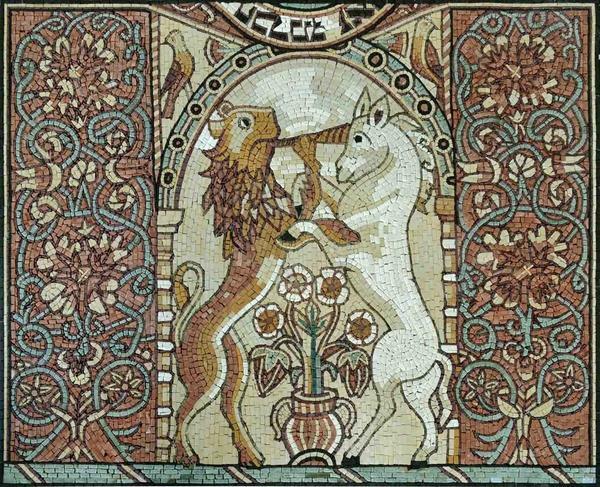 When we look at historical dining halls, we find a diversity that is hard to classify – from religious insignia to minute details pertaining to the members of the household. Dining rooms are a place where we eat but also socialize and celebrate, and this function didn’t change much since the antiquity. With food and feasting taking the central spot, the importance of a healthy appetite rises, a sign of the readiness to honor the occasion and life itself. Precisely because of this reason, dining room decor was always directed towards stimulating appetite and creating a pleasant atmosphere for people to enjoy their meals by stimulating their visual sense. Contemporary dining rooms have incorporated many decor trends taken from history, always adding a fresh twist to each. This means that a completely personalized eating space has become a common thing and that there are countless ways to bedeck a private dining hall. 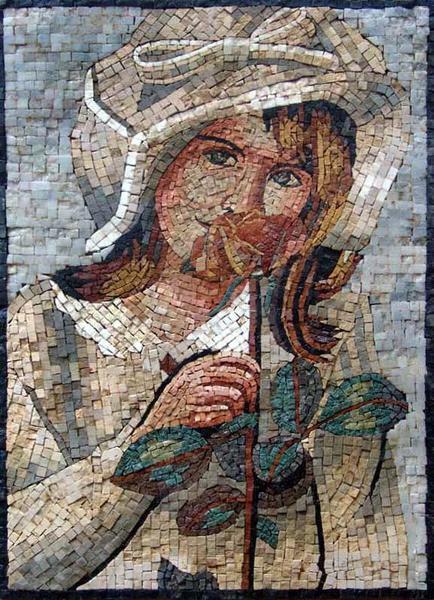 Mosaic, as a traditional art technique, can be a particularly good solution for this purpose, since it evolved just as much over the centuries. 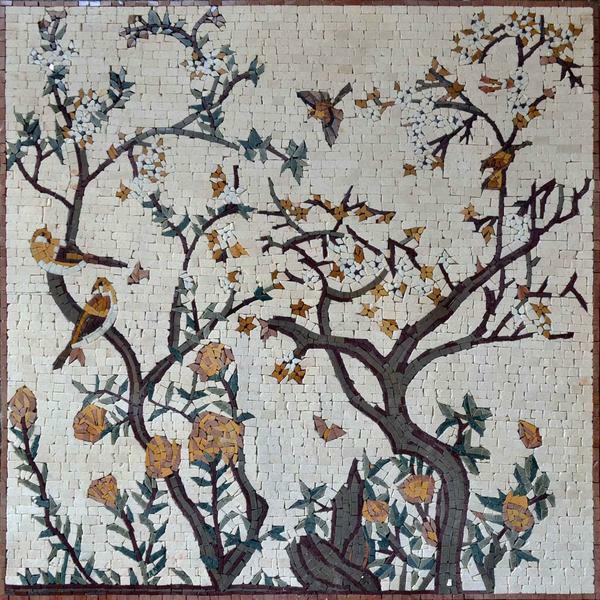 Selecting a proper mosaic design for a dining room can be a little more demanding than selecting artwork because a tesserae piece is long-lasting and often built into the wall. Regardless, there are many options to complement your dining room with an ideal scene, exciting the appetite and providing a perfect setting for your dining experience. 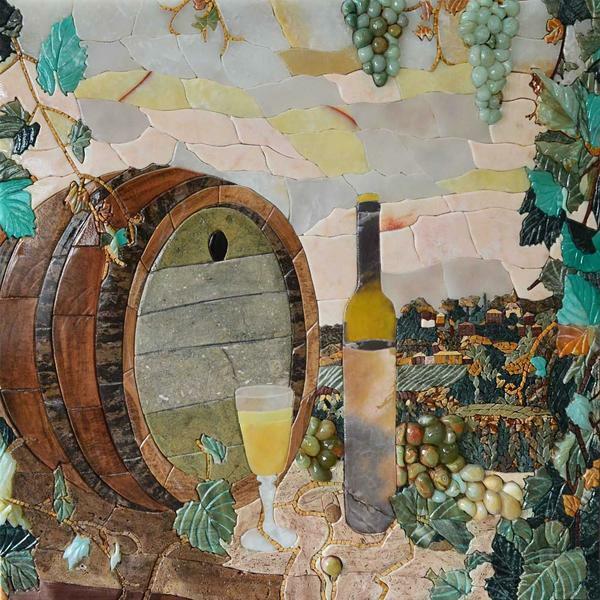 Pick a prominent spot for your mosaic feature, but don’t forget to enhance the ambient by adding a mirror or two, small figurines, framed photographs and round it all up with a smart selection of textiles for the seating and drapes as well. 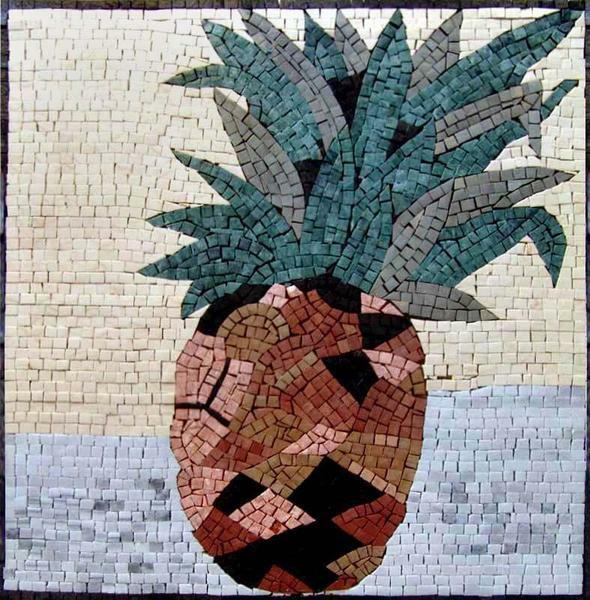 From our wide selection of mosaics, we’ve selected 10 appetizing mosaic types that would lift the mood in every dining room. It’s common knowledge that human feelings and behavior can be affected by colors and red is definitely one of the strongest hues to play such a role. Usually connected with heightened blood pressure and heart rate, red is prob ably the one color that influences appetite the most. Many restaurants and food shops use this trait of the fiery nuance, and deep red, crimson walls are commonly seen in elegant dining rooms. 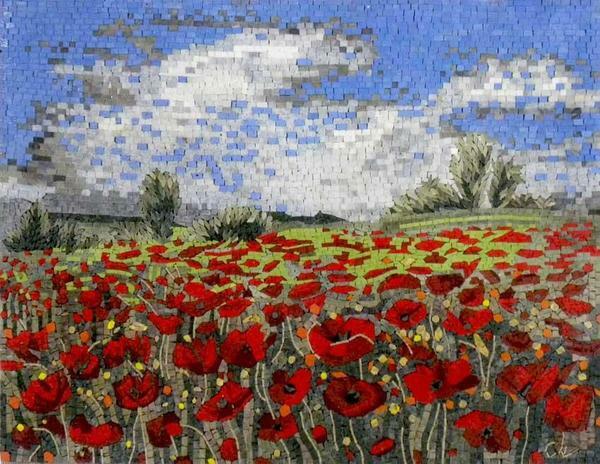 So, if you like the feeling red gives, choose a mosaic in which this color dominates. 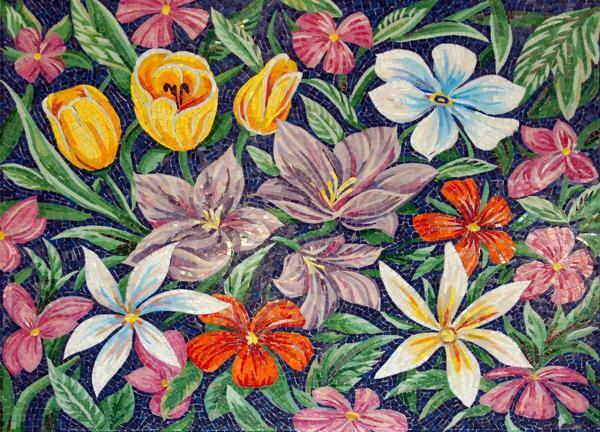 It can feature flowers, a garden or a landscape with vermilion details, but it can also decorate an ornamental floor or create a frieze in a calmer, more earthy nuance. 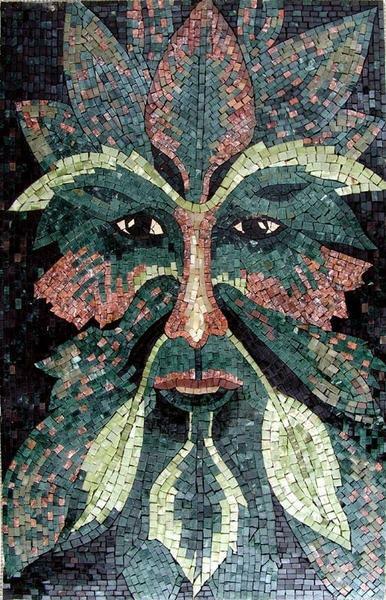 As another classical color with countless shades, green is usually related to the idea of health and freshness. 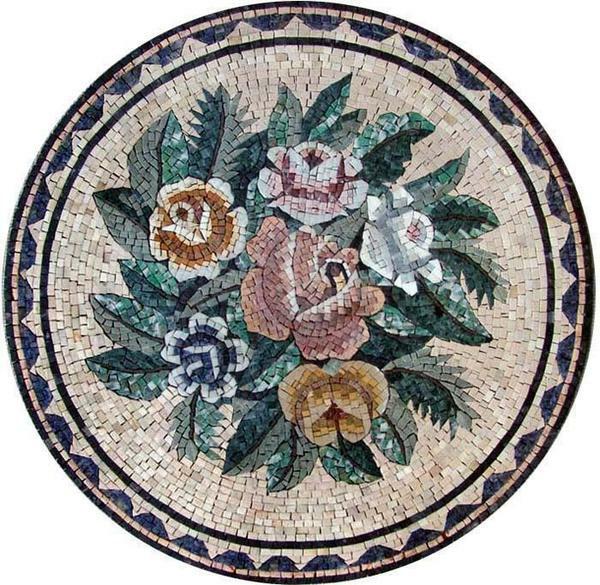 Those who care about healthy nutrition and enjoy serving salads and leafy meals should consider boosting the green feeling in their dining room with a mosaic featuring plants, flowers, trees or other vegetation. 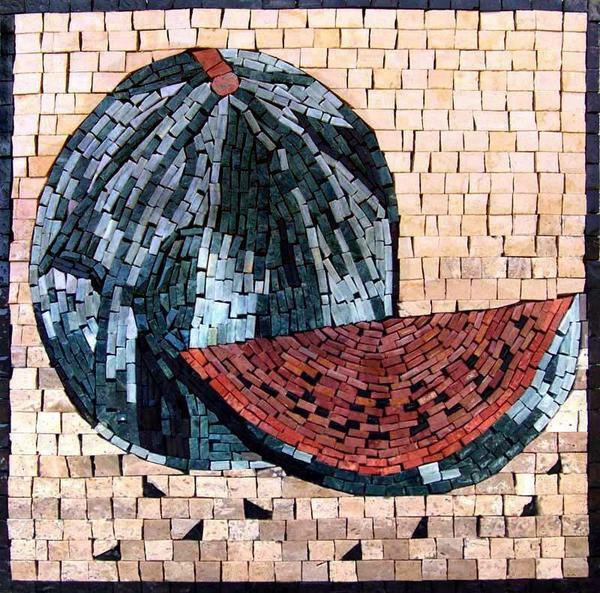 Green is also associated with abundance, so mosaics featuring fruits or vegetables are also a good idea for a domestic eating area. The story of Still Life as an independent motif in art starts off with a fruit basket. 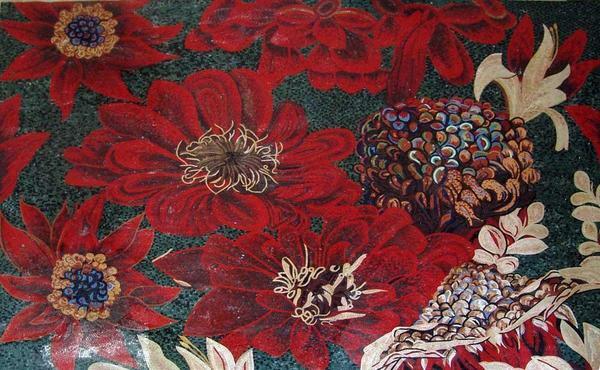 Since then, this design didn’t lose much of its popularity when it comes to home art, although its meaning has shifted from a religiously infused vanitas to sheer decor. 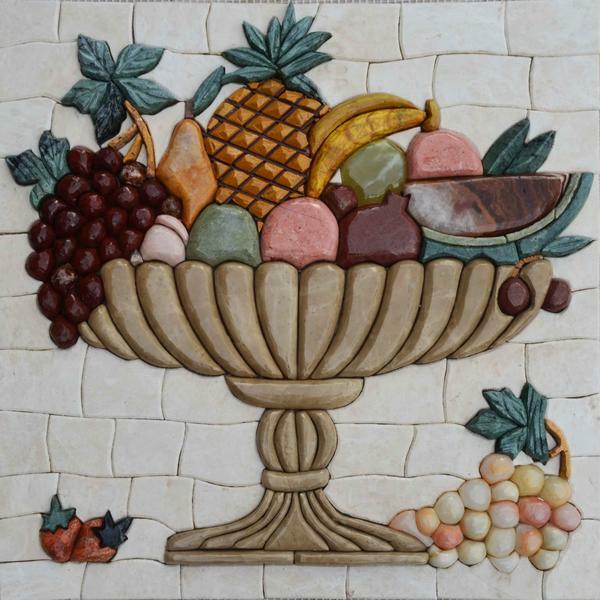 Be as it may, fruit basket images are particularly suitable to set the mood of a dining room, implying a profusion of food in a more traditional sense. 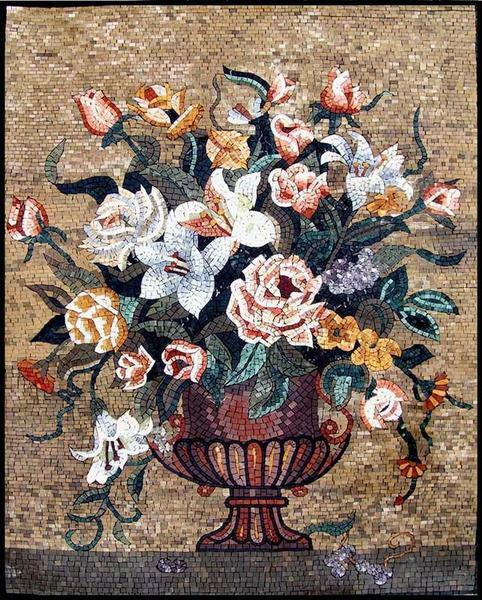 Flower images, especially those featuring vases and bouquets have had a similar meaning to fruit baskets in history. A more refined version of vanitas, these motifs were used in interiors of wealthier people since baroque and were often prominently displayed above doors and in dining rooms. The underlying idea of memento mori served to remind the eaters to respect the passing of time, to be prepared for what is coming tomorrow and not to indulge too much in the sin of gluttony. 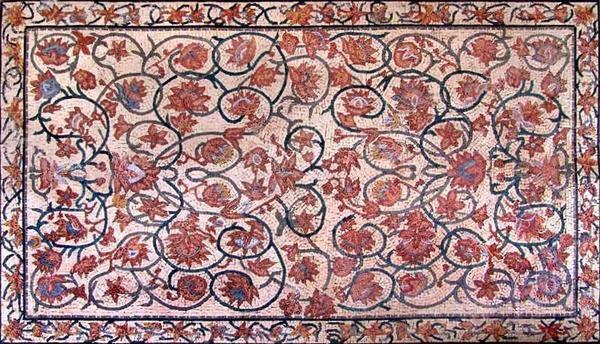 On the surface, they can be considered beautiful features that make a space more appealing and thus, more appetizing. 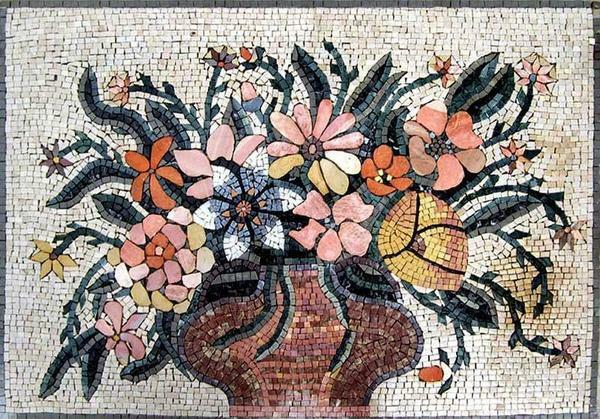 How you will observe a flower vase is entirely up to you if you choose a mosaic with such design. 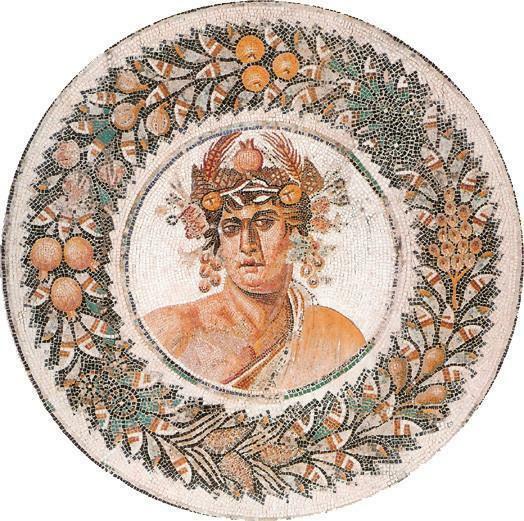 Ancient bacchanals or Dionysia still lie at the very core of every feast, even the most formal one. 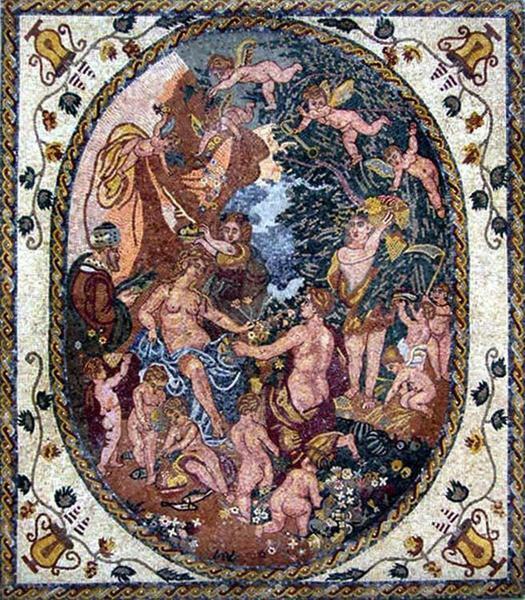 Since people cannot really escape their nature for wild celebration, Dionysian motifs are widely accepted as home decor, even though their features are quite restrained compared to what was actually happening in the past. 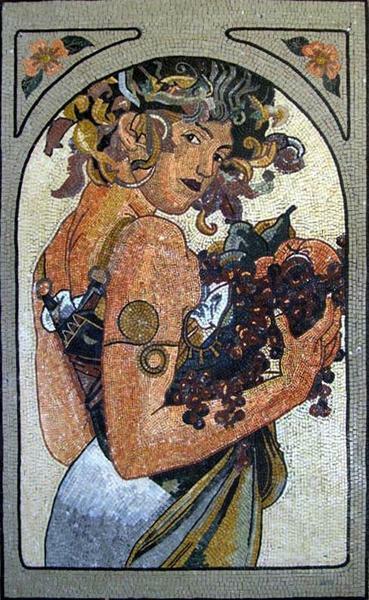 In the present, mosaics showing Mediterranean motifs with floral vines, grapes, and wine definitely stem from this practice and wake up something primordial in a man. We are instantly reminded of the good times, plenty of food and a cheery atmosphere, all quite appetizing and pleasant associations. 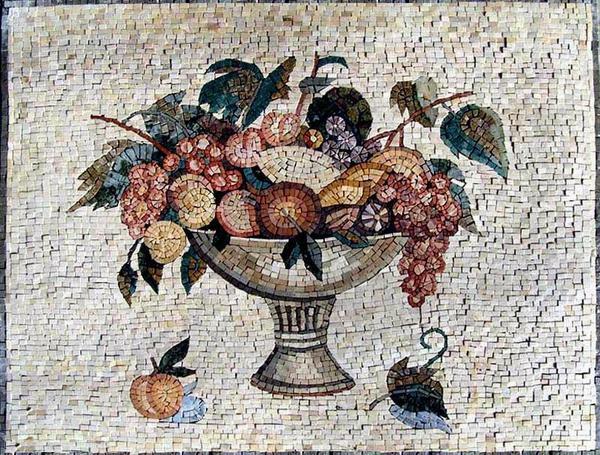 Contemporary mosaics with light Dionysian connotations are perfect for southern dining rooms with lots of light and many sitting spaces. 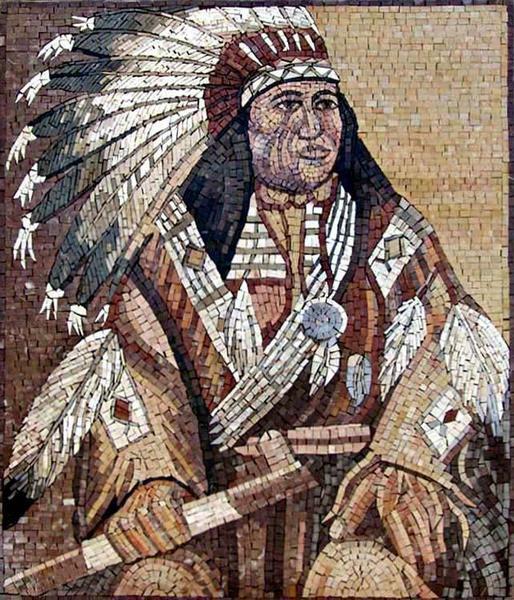 Despite its inherent lavishness, mosaic can be observed as an entirely contemporary feature and used even in minimal design. 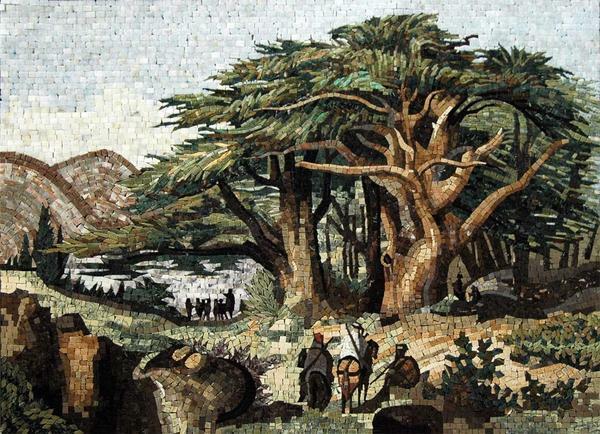 Carefully balancing a simple setting, mosaic can elevate the plain into luxurious, just by being there. 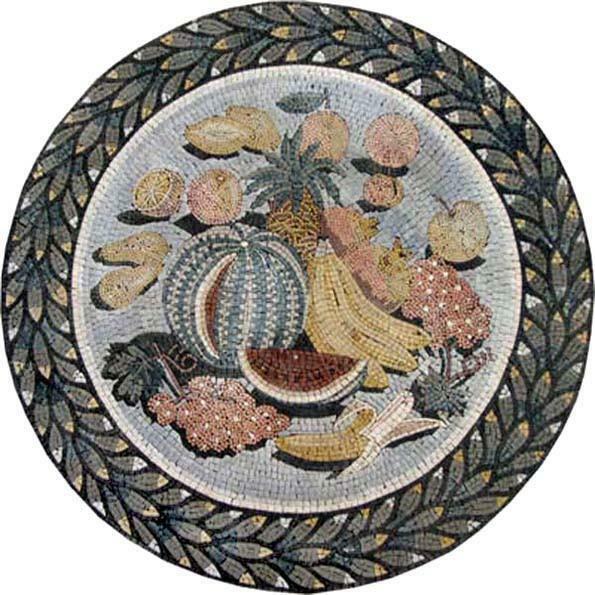 This would be the role of a single-fruit mosaics that can be used in a smart way in any clean and modern dining room. Rather than obsolete, these images evoke earlier times in a subtle way, while introducing a splash of color into what may be a toned-down, elegant eating area, thus inspiring a healthy appetite. Dining rooms, next to living rooms, are a favorite place of displaying photographs or pictures of family members or inspiring people. 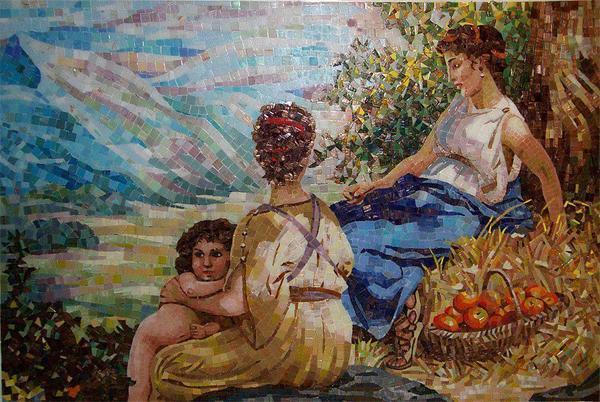 If you desire to commemorate your parents, relatives, children or significant people by displaying an image on your dining room wall, ordering their portrait in mosaic may be the best way to do so. 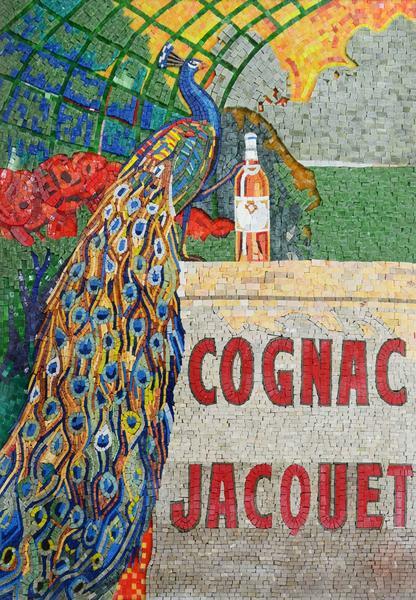 Traditionally a long-lasting artwork, mosaic will show the level of your dedication while connecting with the space in the ideal way. 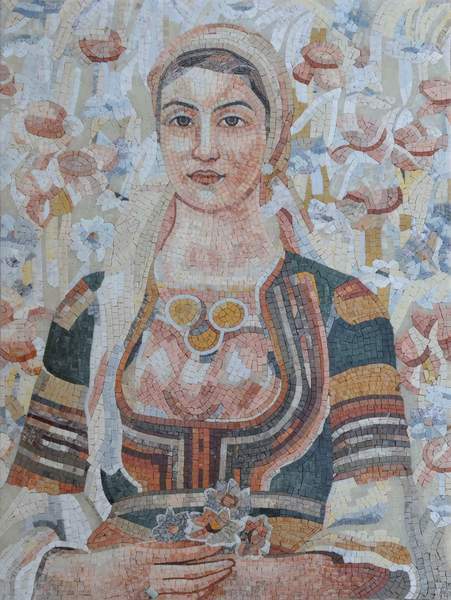 Mosaic portraits don’t need to be literal, but they can feature elements of folklore or heritage and give an overall festive atmosphere to your dining space, one that will come especially alive during holidays. Calming, vast and contemplative, landscape images are rarely seen as appetizing. Still, certain depth and peace they can give out are certainly stimulating to those who are about to relax and enjoy a meal. 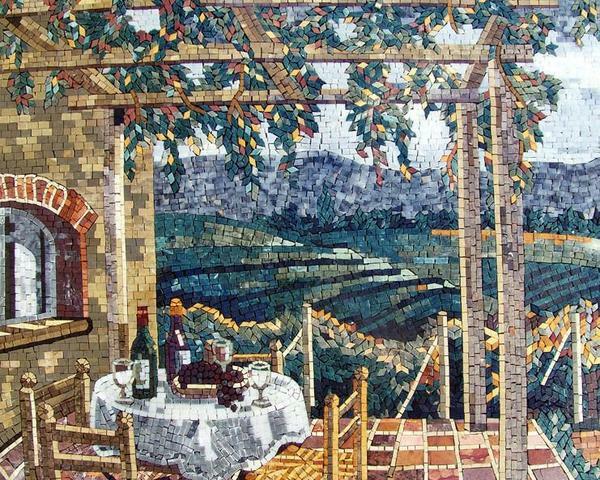 Some people especially enjoy landscape art and they can rightfully choose such a mosaic feature for their dining hall. 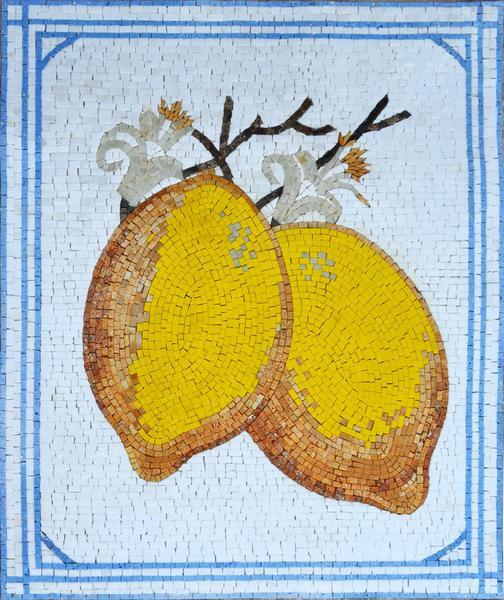 Motifs can be many, from those wide spaces without people, pastoral scenery to harvest scenes that can make people appreciate the food even more. 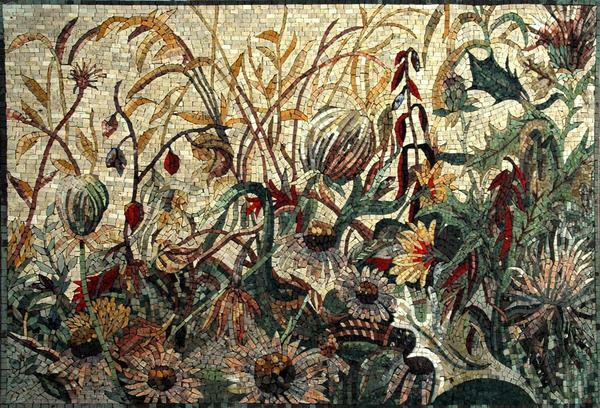 If chosen wisely, landscape mosaics in a dining room can definitely inspire a stronger connection to nature. 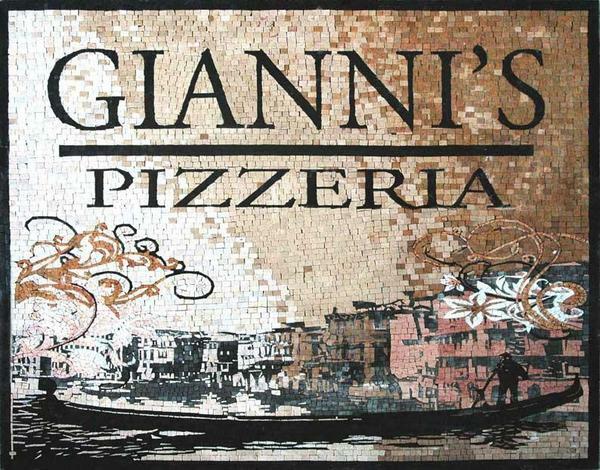 Using a logo or a sign to decorate a dining room can give the space a special twist. 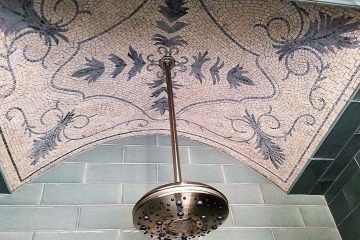 Mosaics are rarely connected with modern living, but creating a popular design for an eating room in this technique proves the potential of this decoration method. 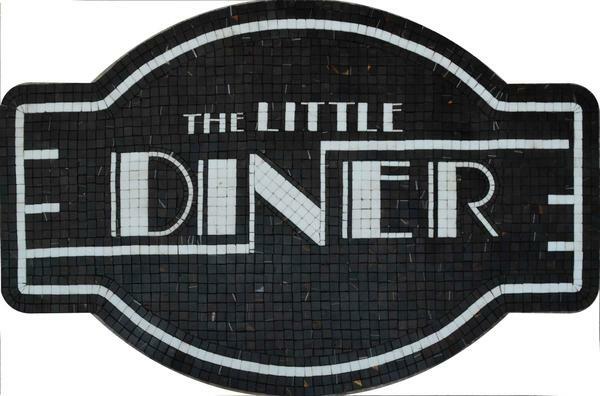 If you are going for a restaurant or a diner feel in your eating space, consider embellishing it with a traditional sign for a trattoria or your favorite eatery, or you can just invent a custom design for your in-house bistro. 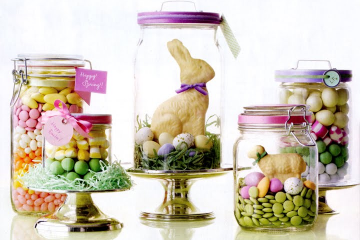 Make sure that your sign best reflects the food you’ll serve and your guests will leave happy. Finally, we come to some of the most popular dining room decorative scenes in history. Religious images are widespread, often featured in homes and official buildings throughout the world. 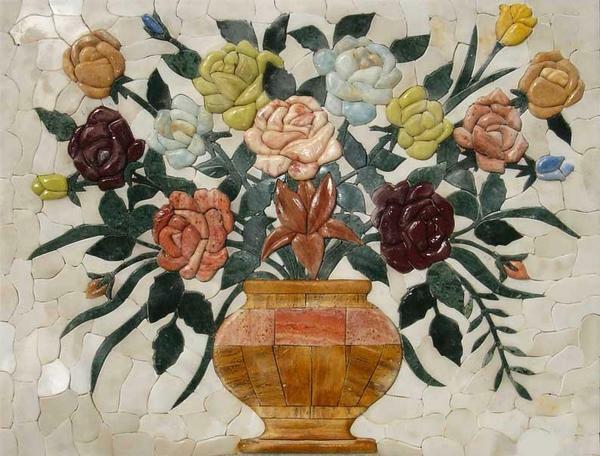 In time, such pictures have gained in their traditional value and adding one such mosaic to your dining room can both display your devotion and your sense of style. 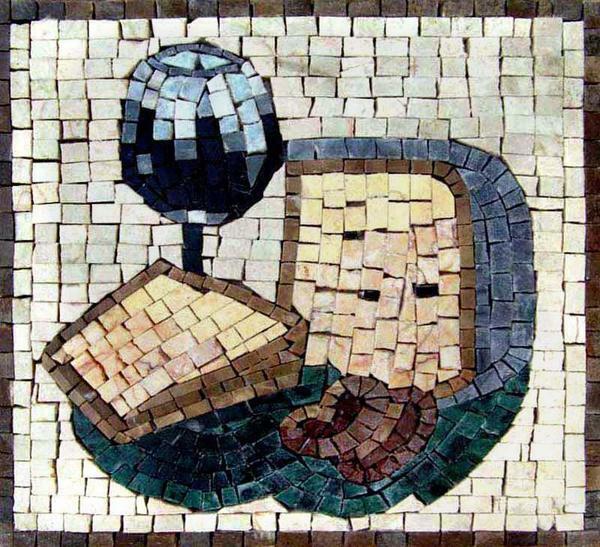 The most commonly used religious scenes displayed in dining rooms are directly related to the scripture of any religion, but the image itself does not have to be a mere mosaic reproduction of a famous art piece. 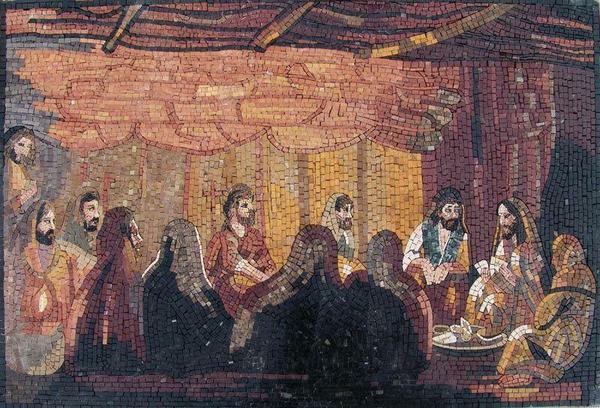 Christians can opt for a unique display of the Last Supper, while Muslims or Jews can select any ornamental arrangement that evokes the sublime feelings of their faith. 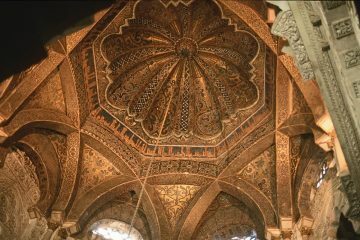 Beautiful calligraphic quotes from Quran are also a great choice, as are symbolic representations of Judaism. 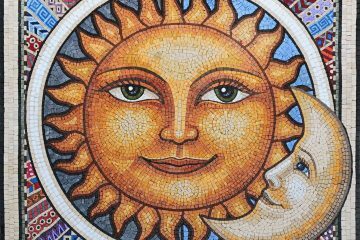 Although these spiritual images can’t be seen as completely appetizing, they are uplifting and inspirational, allowing people to be grateful for the food they receive and to contemplate things beyond the senses.